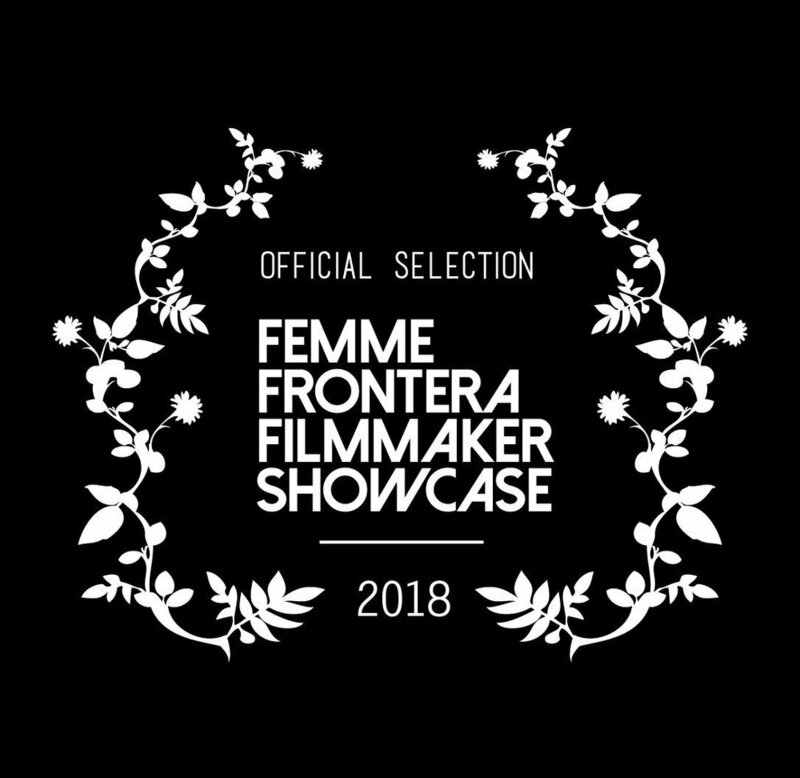 BIRTH ON THE BORDER (a Women Make Movies production, 2018) is a documentary short that explores legal border crossing from Mexico into the U.S. for the purpose of childbirth. 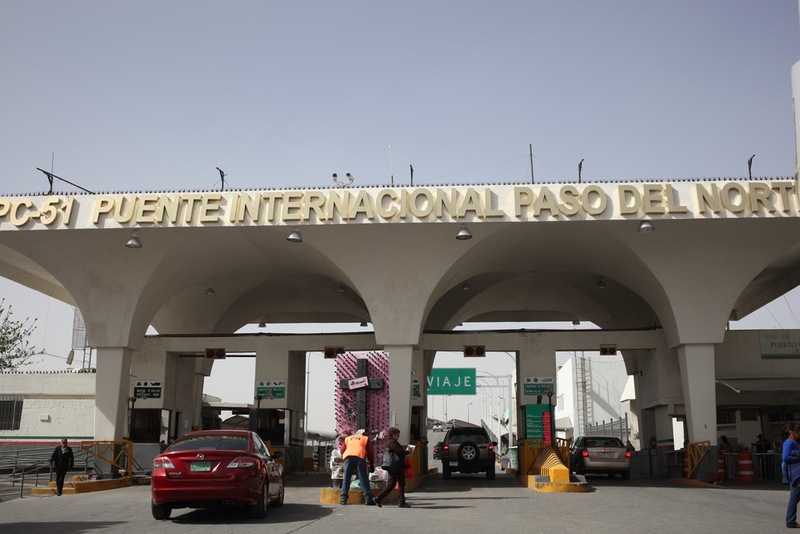 The film delves into the narratives of two women from Ciudad Juárez who cross the border legally to give birth in El Paso, Texas, and the Chicana midwives who support them. 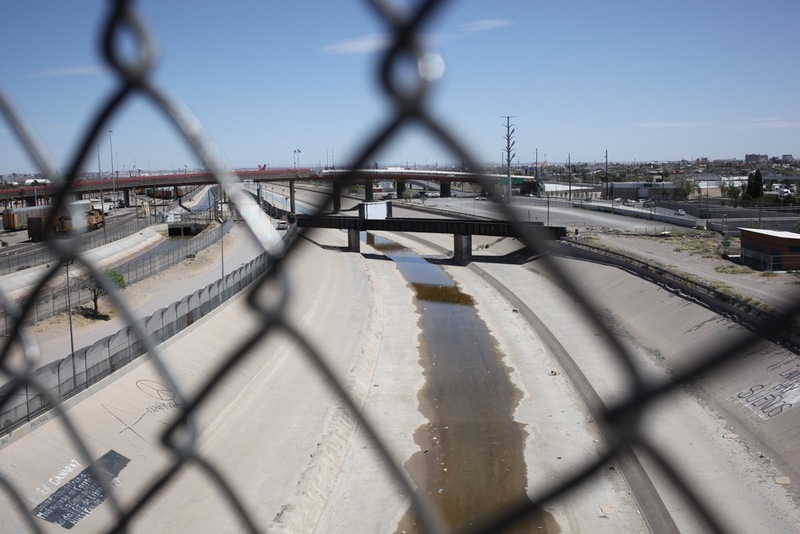 Against the backdrop of oppressive U.S. border policy, these women's stories of risk, strength, and resiliency reveal the complexities of life on the U.S.-Mexico border. For purchase or distribution, contact Women Make Movies.